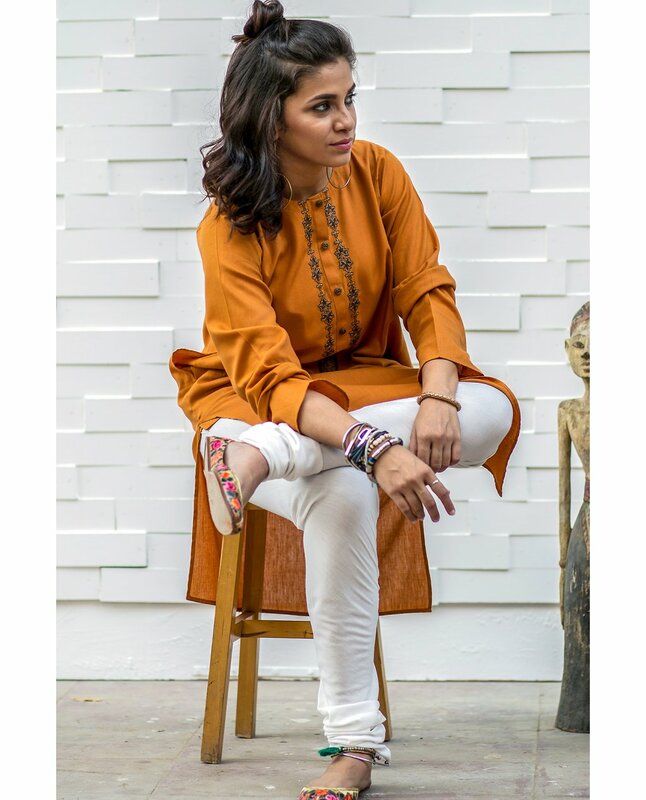 The trend of wearing kurta has become so popular since previous some years. 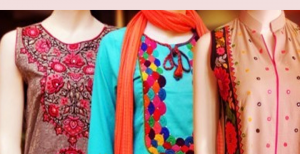 The term ‘kurta’ is used for men while “kurta or tunics” is used for ladies wear. 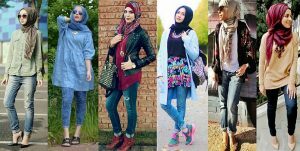 This trend is most popular among young girls where age is not limited to wear tunics. 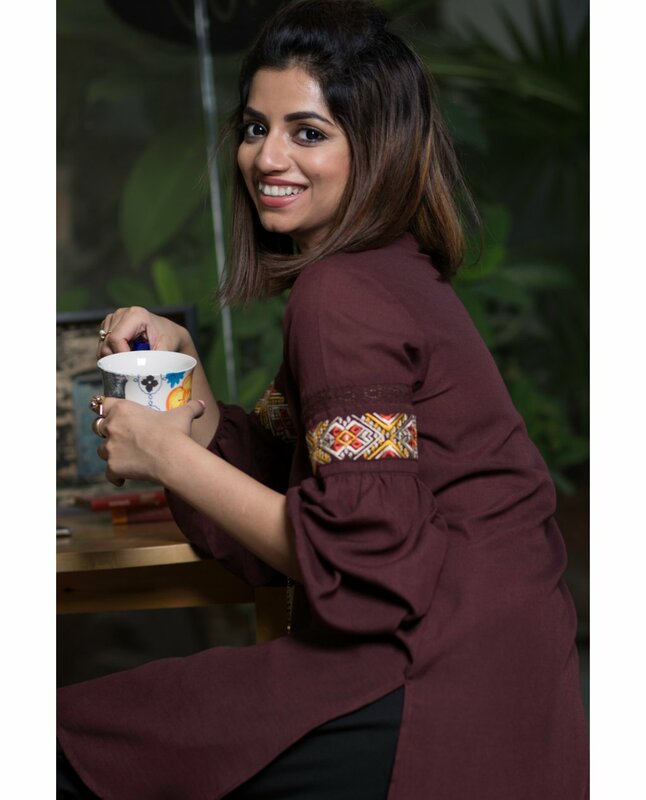 Tunics look so innocent as well, so it is best suitable for college girls to wear casually or formally especially the use of kurta has become so popular in daily routine because of its decency and comfortable being. Another benefit of kurta is that it can be paired with jeans, tights, trousers, pants, loose trousers, whatever you like to wear, and it is not wrong to say that nothing looks chicer than snazzy kurta or tunics. 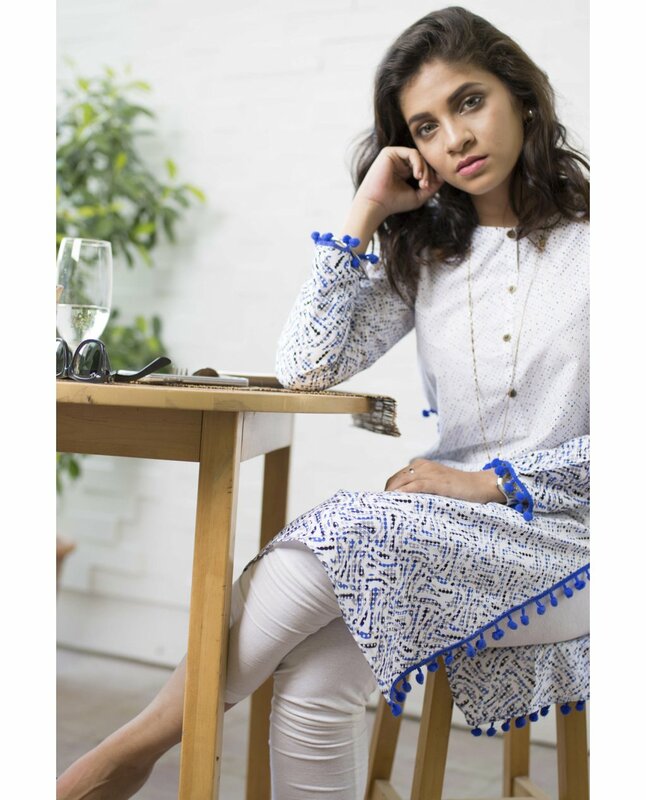 Kurta is a loose feminine shirt either of short or long length stitched in a different way than regular kameez. Kurta is a good choice for change i.e. something different from routine dressing scheme that highlights the funky side of a girl. 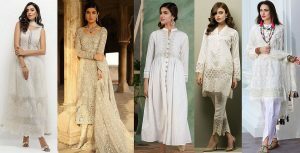 Today we are sharing the EGO Winter Ladies Kurta Designs Collection 2018 Trends. 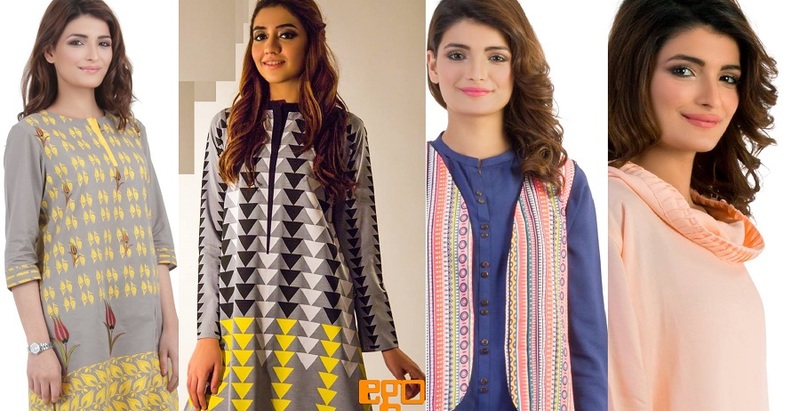 There are different types of kurti i.e. from casual wear to the semi-formal parties, trips, concerts or other events occurring in school or colleges. From the past few years, this trend is becoming more popular and still, according to the trend set of this year and the next one, kurta/ tunics are still seen shining on the top fashions list. 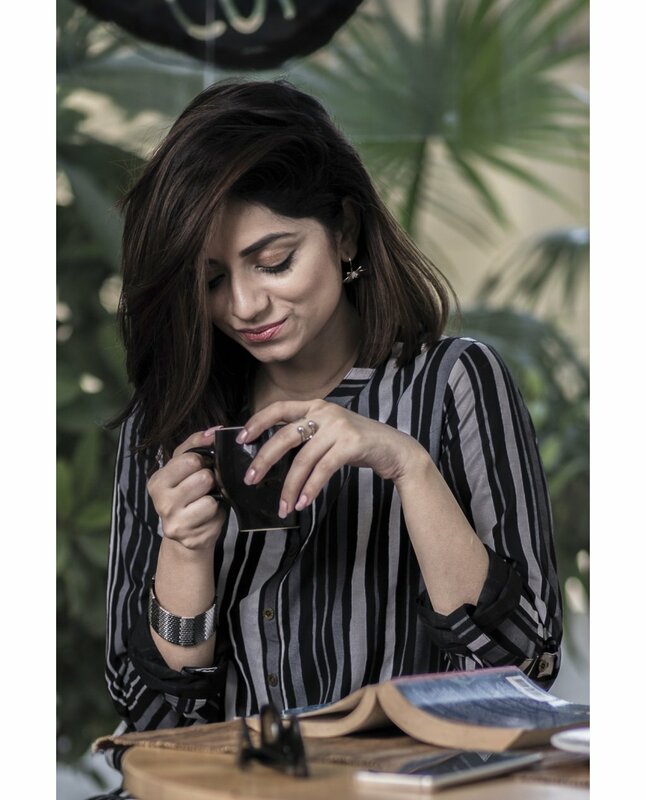 This winters EGO has introduced a beautiful array of Elegant Mid Length Kurtas with embroidery on front and back, Round close neck with buttons, Sleeveless and designed with sides pleats. Some have separate outerwear jackets with shirts. Stylish over shirt styles are also implemented. 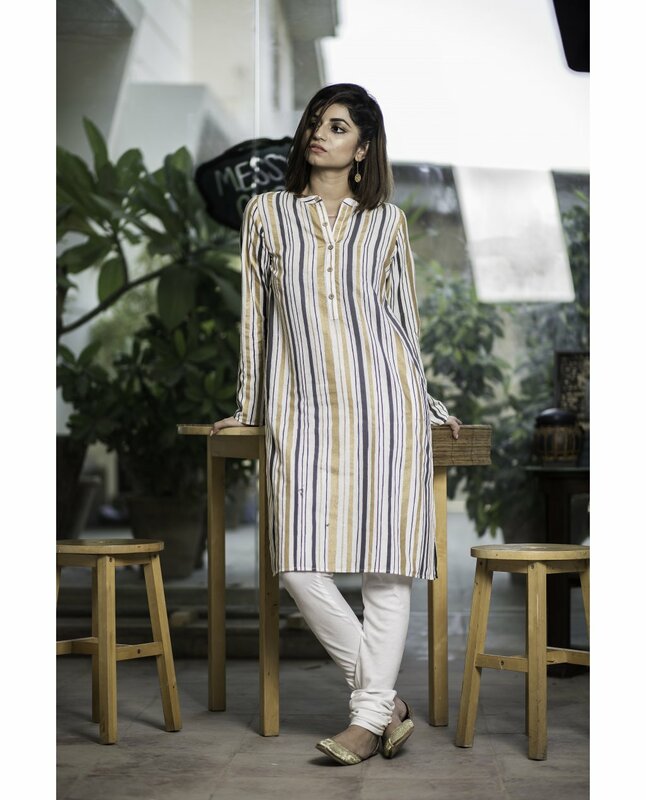 You Can wear with either a top, mid length kurta or a long kurti. Smart A-line long shirts designed with two types of embroidery on front, boat neck with Gotta Piping and 3Q sleeves. Some Kurtas have Band collar with chikan placket and buttons. Summer tunics have their stuff, slightly lighter and easy to wear according to the season, usually light colour scheme is used for summer like peach, pink, yellow, white, sky blue, etc. to look fresh in the hot weather and the stuff or fabrics used is also very light weighed. But now as the winter has approximately arrived, so it is nearly impossible to wear the same fabrics because of the cold winter winds. 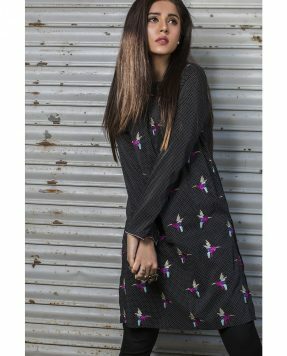 So just like summer, famous designers like EGO have introduced their winter tunics collection with unique styles and cuts. 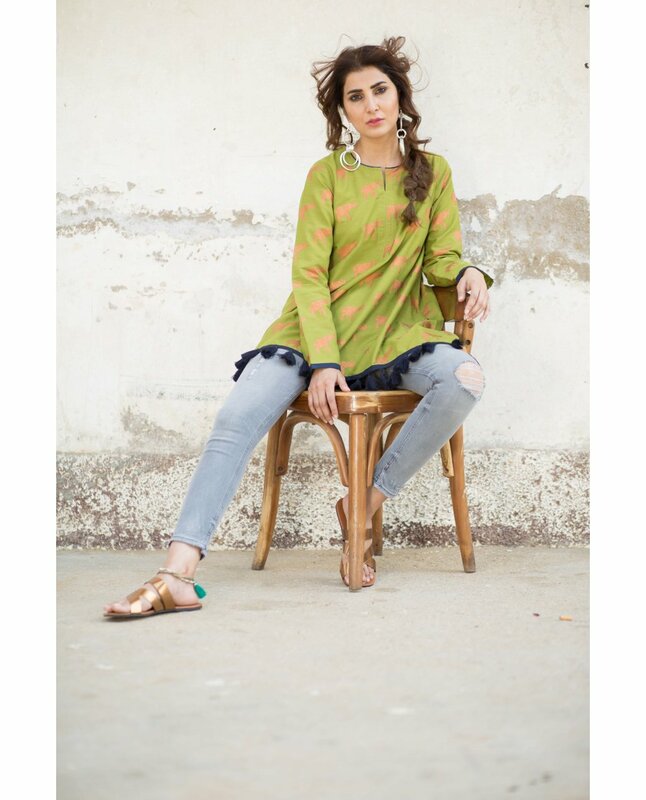 These chic wears are made from high-quality winter fabrics like linen, khaddar, wool, etc. 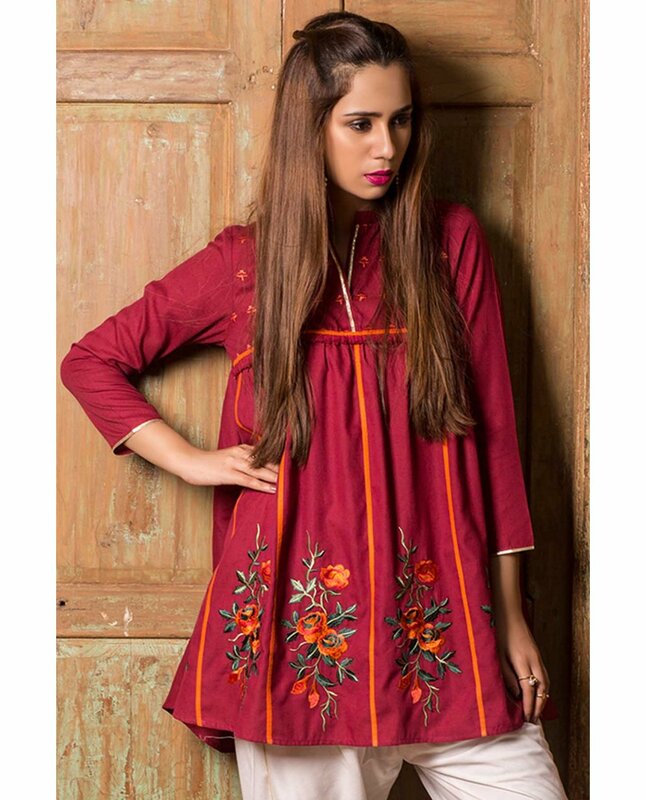 in hues like red, black, blue, brown, grey, orange and many more with amazing embroideries on necklines, gorgeous prints and fine stitching. 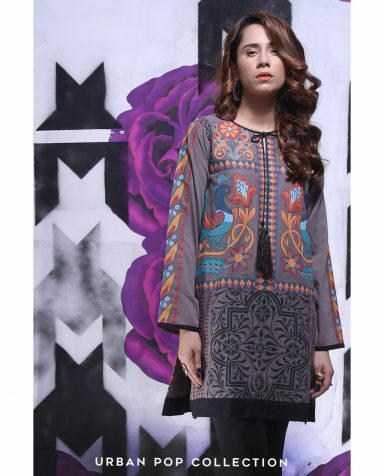 There are printed as well as plain dresses in this collection that are designed in different ways. These tunics are perfect for every young girl. Also, one can get a contrast trouser or tights, or jeans if she likes to add sophistication. Latest EGO Winter Ladies Kurta Designs Collection 2018 is now available at all good stores or online shopping portals. So grab your hands on your favourite ones and enjoy the winter season with style.